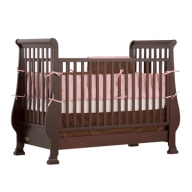 Wholesale Toys and baby products Liquidation, overstock toys and baby products, salvage toys and baby products closeouts. Looking for lots of below wholesale baby goods and items for your flea market business? 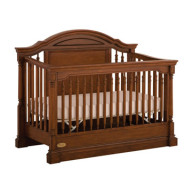 We carry wholesale baby goods and items including cribs, walkers, strollers, safe steps, potties, toys, clothing, domestics,and more. 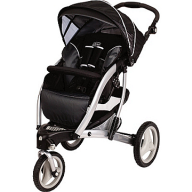 Some of the brand name items we carry are Fisher Price, Graco, Centry and Gerber. 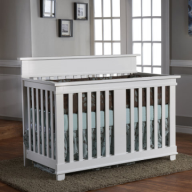 All our below wholesale baby goods and items and merchandise described below may contains a combination of store returns & salvage merchandise and may contain some overstock items, unless otherwise noted. 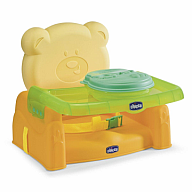 Most baby goods merchandise are sold by the truckloads, pallets and by the lots. Price and merchandise availability is subject to change without notice. Loads may be sold as bulk loads. All New 1st Quality Infant and Baby Products and Accessories: Huge selection of items may contain a mixture of bathing bibs and burp cloths, bottles, brushes and feeding accessories, cups and dishes, disposables, gift sets, healthÃ‚ aids, toys, hygiene products, layettes, nursery accessories and grooming, pacifiers and holders, photo frames, shawls, rattles, safety and travel items, shoes, socks, teeters, toys and squeeze, winter, holiday and gift bags, and much more. Each pallet contains approximately 3000 pieces. Your cost is as low as $0.95 each. FOB Florida.